Chromium's major role is helping insulin work in the body. 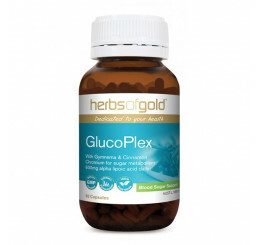 It is said to potentiate insulin action, which influences metabolism of carbohydrates, lipids and proteins. Chromium also plays a role in the metabolism of nucleic acids (DNA and RNA) and helps to maintain their structure and gene expression. Additionally, it aids in fatty acid and cholesterol formation in the liver. Some studies have shown a lowering of cholesterol with chromium supplementation. Furthermore, chromium-deficient diets are linked to higher incidents of diabetes and heart disease. 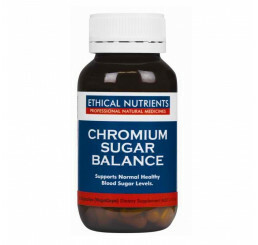 Due to chromium's role as an enhancer of insulin function, glucose and amino acids that circulate in the blood stream after ingestion will have a higher rate of uptake by the cells. This does not necessarily mean that insulin levels are increased. It simply means that increasing dietary and supplementary intake of chromium will improve the functioning of insulin. For the athlete, adequate chromium intake is essential. Several studies have shown that individuals taking supplemental amounts in association with training and a good diet have been able to increase the rate of muscle gains and increase the rate of fat loss. 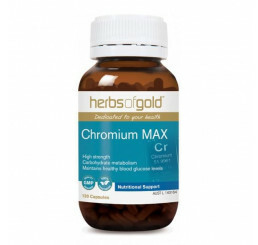 Furthermore, studies support the adequate daily intake of chromium for maintenance of overall health and performance.